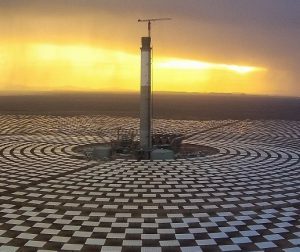 Spain’s Sener has completed the first synchronisation to grid of ACWA Power’s 150 MW Noor Ouarzazate III (Noor III) central tower plant in Morocco and will soon start final tests before commissioning, Sener announced September 26. 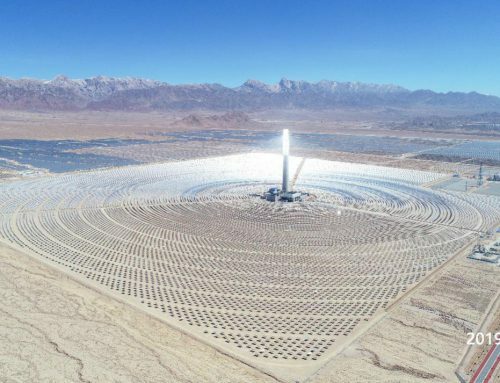 The Noor III plant is equipped with 7.5 hours of molten salt storage capacity and is expected to be commissioned by the end of 2018. 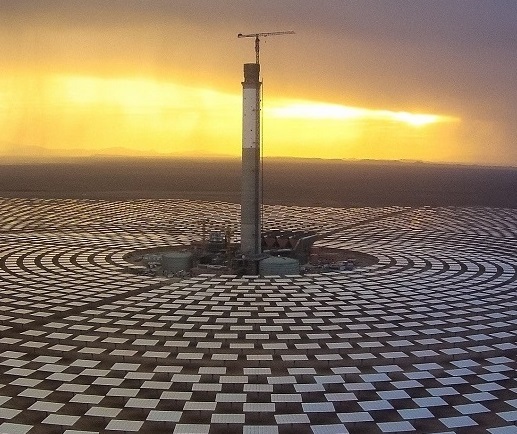 The Noor III Concentrated Solar Power tower plant follows two parabolic trough plants at the Noor Ouarzazate site. 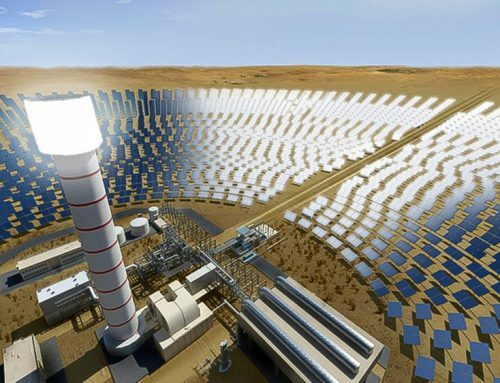 «Noor Ouarzate III synchronization is the last milestone before delivering the plant to ACWA and MASEN [Moroccan Agency for Sustainable Energy],» Anas Raisuni, Sener’s Managing Director for Morocco, said. 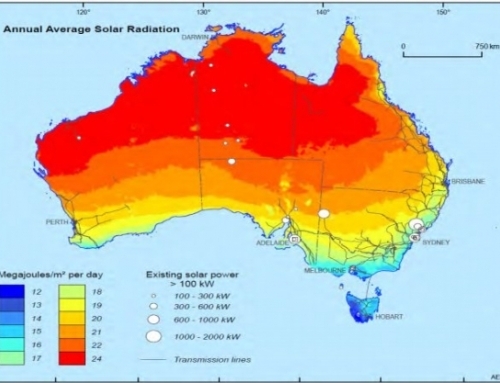 «With its visionary investment in solar power, MASEN has secured a clean, sustainable and manageable power supply for Morocco, while developing the national industry,” Raisuni said. 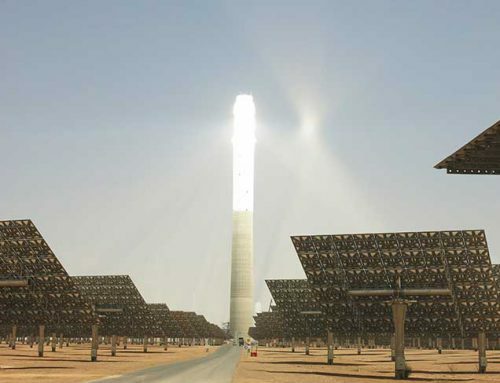 Morocco’s renewables procurement process has been a key driver of CSP deployment in the Middle East and North Africa (MENA). 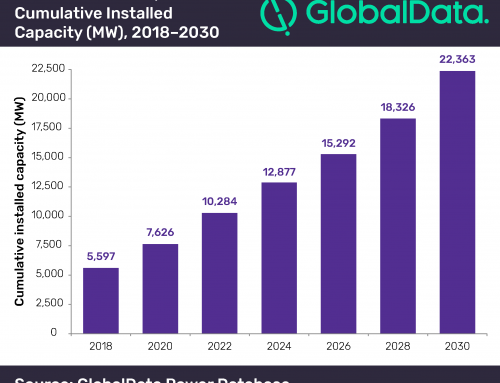 Morocco has set a target of 40% of installed capacity from renewable resources by 2020, rising to 52% by 2030, equivalent to 6 GW of new capacity.